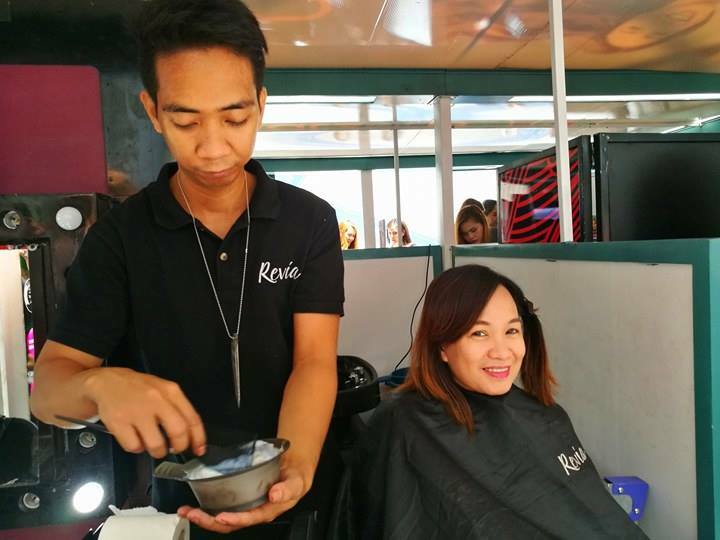 Lemon GreenTea: Watsons #Hairgoals: Take your Hair on a colorful Makeover trip on Color Your Hair Day on May 27! Watsons #Hairgoals: Take your Hair on a colorful Makeover trip on Color Your Hair Day on May 27! My friends know I love my hair. when i was still in college I often got complemented for my long shiny black mane that my friends say should've even made it to one of those magazines. So when the hair coloring trend began, I was actually very hesitant to let anyone touch my "virgin' hair. But as they say, change is inevitable, so on one of my visits to the hair salon, I finally decided to let the stylist add not just one but three colors (caramel, burgundy, and chocolate brown). I had a tricolor and it was the so pretty it lasted a year. And since then I love having my locks colored, I've gone from safe light brown to screaming Red in a few months and I cant wait to try more. 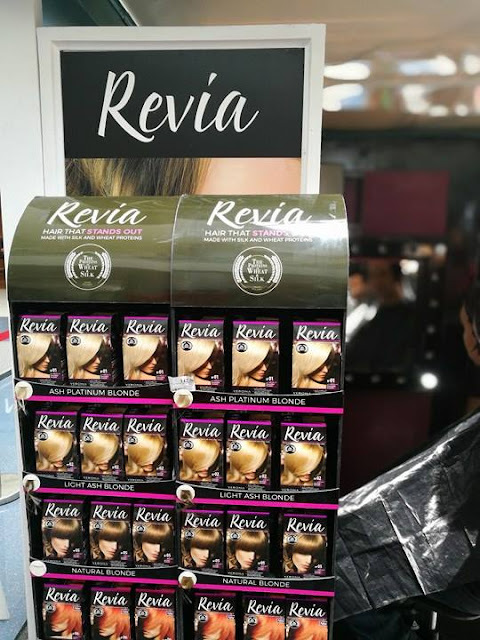 The good news is I dont even have to go to the salon and spend thousands on hair color, its become so DIY easy all you need is to get the right products and you’re all set. 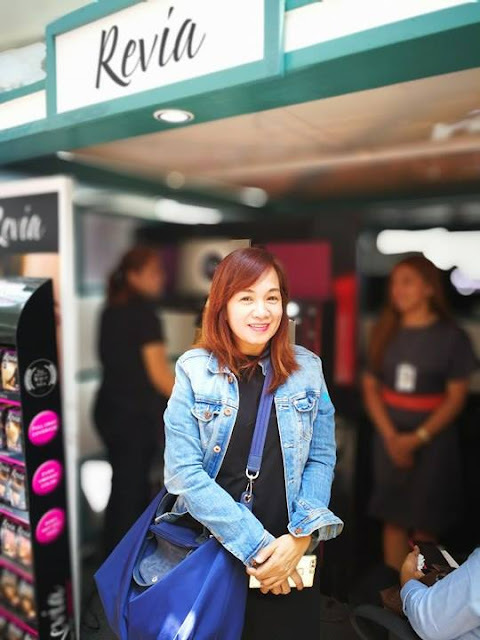 Recently, Watsons launched a new campaign to encourage its female shoppers to go out of their hair comfort zones and discover different hair color and hair style trends. 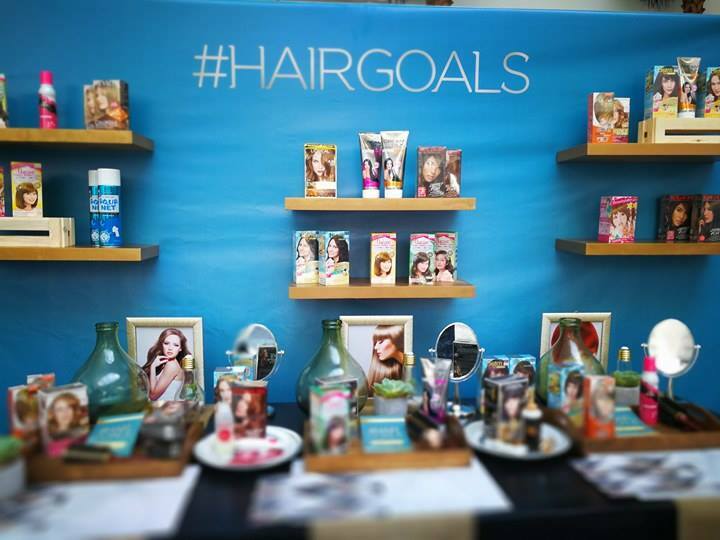 #Hairgoals, aims to introduce a whole new world of color and style options and alternatives for women. 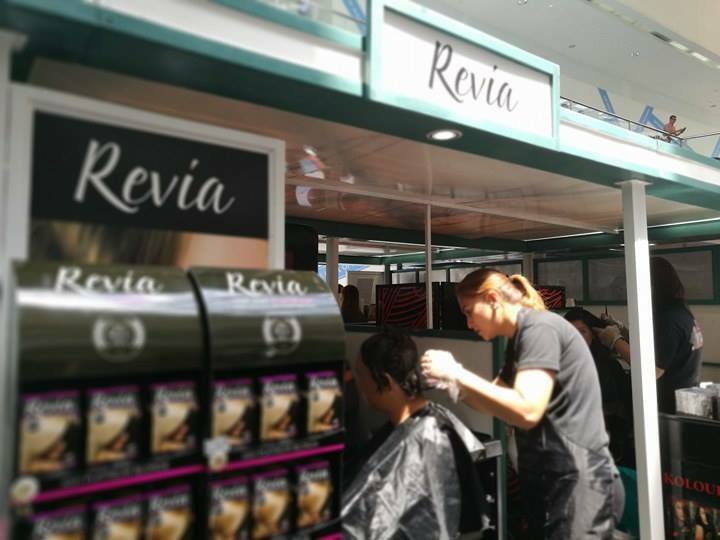 With a vast spread of hair products available in-store, Watsons shoppers will find it a cinch to go for the specific look that they desire. 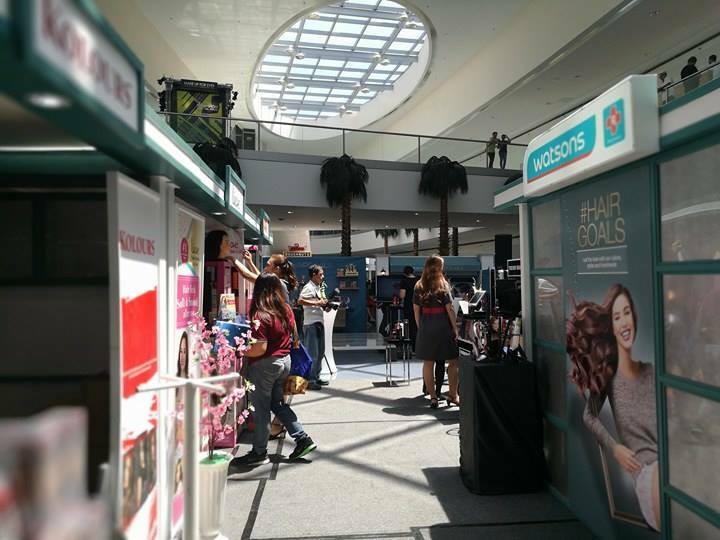 The launch event was held on May 19th at the SM Mall Of Asia Activity Center. 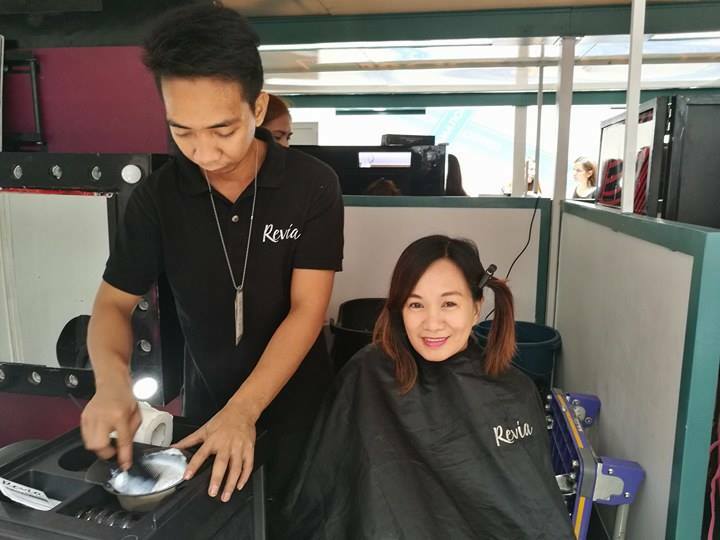 Guests were given a chance to try out new hairstyles and colors by trying out products and tools available at Watsons. With Hair Color provided by L’Oreal, Revlon, Kolours, Bigen, Beautylabo, Lolane, Liese and Revia. Styling tools and products by JML, W. Elite, Babyliss, VS Sassoon, Tresemme, Aquanet, Finesse and Suave, and Hair Care Products by Dove, Pantene, Creamsilk, it was indeed an event not to be missed. After all, there’s nothing like uncovering a more gorgeous version of you by simply doing a few tweaks to how your hair looks.